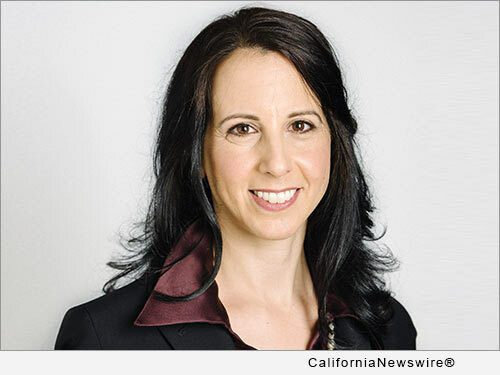 SAN FRANCISCO, Calif. /California Newswire/ — EPIC Insurance Brokers and Consultants, a retail property and casualty insurance brokerage and employee benefits consulting firm, announced today that Liz Miller has joined the organization's employee benefits division as a senior communications consultant. Miller will be based in EPIC's San Francisco headquarters and report to John Gaffney, director of national benefits operations. In her new role at EPIC, Miller will be responsible for leading and expanding the company's communications practice, developing impactful campaigns to encourage positive benefits usage across client workforces and supporting new business growth through the development of sales and marketing collateral. "Liz is a disciplined, results-oriented individual and gifted communicator with a passion for service excellence," said John Gaffney. "Her diverse experience as a health services provider, entrepreneur and benefits consultant gives her a unique perspective on the needs of those she serves. We are very excited to have Liz take on a senior role within our national employee benefits communications consulting team." Miller earned a bachelor's degree in ecology and evolutionary biology from Princeton University as well as a master's degree in expressive therapy from Lesley University.